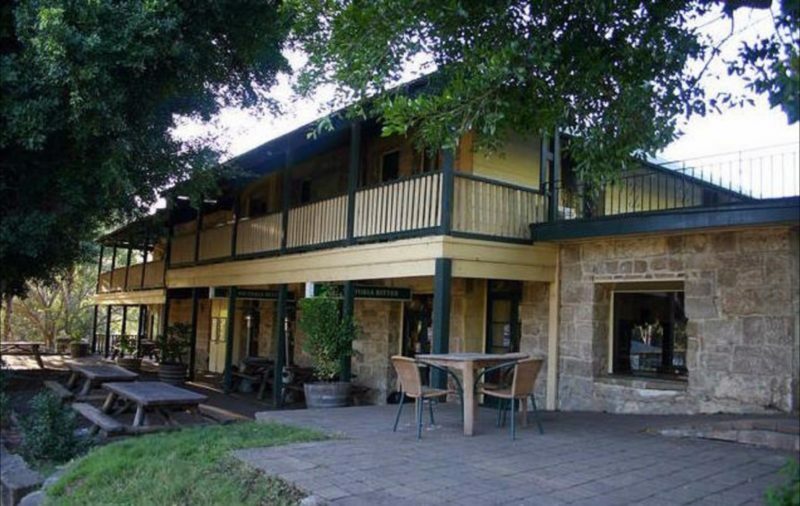 Wisemans Inn Hotel offers pub-style accommodation with 12 rooms and great facilities in the heart of Wisemans Ferry. 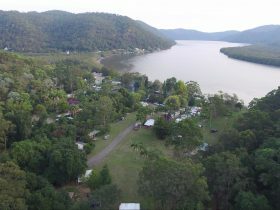 The Wisemans Inn, perched on the banks of the Hawkesbury River since 1827, serves as the epitome of classic Australian pub-style accommodation. 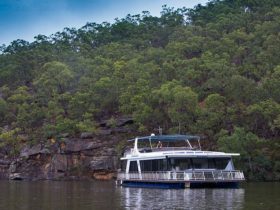 Close enough to Sydney to escape the grind at the last minute, yet far enough to immerse in the relaxed atmosphere of nature. 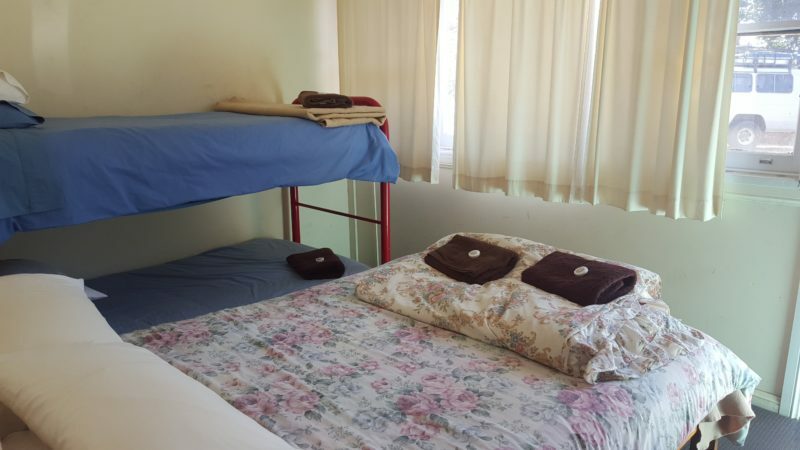 There are two types of accommodation at the Wisemans Inn with hotel rooms on the second floor of the hotel as well as alternate motel units situated adjacent to the hotel. The five rooms above the hotel are individually styled and have shared bathroom facilities. Each is equipped with a television, air-conditioning (from December), bar fridge, and tea and coffee facilities. The motel units have private bathrooms, ceiling fans, tea and coffee facilities and bar fridge. 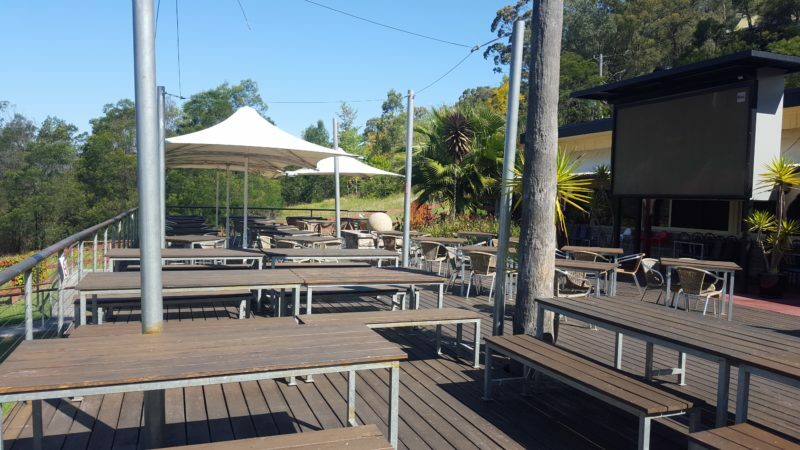 Wisemans Inn is the perfect place to catch up with friends over a drink. The Bistro proudly serves quality, gourmet steak sourced from local, family-owned cattle, offeringa unique “from paddock to plate’ dining experience. The amenities are sure to keep everyone occupied including pool tables, kids playground beer garden and even their own on site Cobham Hall museum! Sophia’s Grand Bedrooms is an historical and well appointed superior queen room, accommodating up to two guests with a queen bed and refurbished shared bathroom facilities. The room features polished wooden floorboards, antique furniture, bar fridge, linen, towels, and tea and coffee facilities. Double Rooms with Ensuite offer budget accommodation for up to two guests, with with a double bed and private ensuite bathroom with shower, toilet and basin. Each room includes a bar fridge, ceiling fans, linen, towels and tea and coffee facilities. 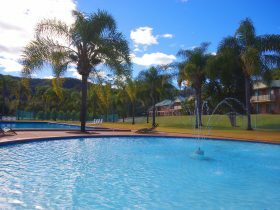 The Family Rooms with Ensuite offer budget accommodation for up to four guests, with a double bed, bunk bed, and a private ensuite bathroom with shower, toilet and basin. Each room includes a bar fridge, ceiling fans, linen, towels, and tea and coffee facilities. Rates are room only based on room type.